The BREEAM UK construction 2014 scheme awards points for passenger lifts, moving walks and escalators within the energy category. Stannah come under the energy section, with the aim to recognise and encourage the specification of energy-efficient transportation systems. Find out how our products comply, and what the requirements are when you choose a product. a. An analysis of the transportation demand and usage patterns for the building has been carried out to determine the optimum number and size of lifts, escalators and/or moving walks. iii. A system strategy which is ‘fit for purpose’. c. The use of regenerative drives should be considered, subject to the requirements in CN3.3. d. The transportation system with the lowest energy consumption is specified. 2. Criterion 1 is achieved. a. The lifts operate in a standby condition during off-peak periods. For example the power side of the lift controller and other operating equipment such as lift car lighting, user displays and ventilation fans switch off when the lift has been idle for a prescribed length of time. b. The lift car lighting and display lighting provides an average lamp efficacy, (across all fittings in the car) of > 55 lamp lumens/circuit Watt. c. The lift uses a drive controller capable of variable speed, variable-voltage, and variable-frequency (VVVF) control of the drive motor. 4. Where the use of regenerative drives is demonstrated to save energy, they are specified. 6. It is fitted with a passenger-sensing device for automated operation (auto walk), so the escalator operates in standby mode when there is no passenger demand. Following BREEAM recommendations, especially for the fitting of variable voltage variable frequency (VVVF) drives, might make sense on intensively used traction lifts. However, it may not be appropriate on low use hydraulic lifts where the energy savings over the life of the lift might not justify the higher environmental impact (and cost). Similarly, the use of regenerative drives can add significant cost to your lift. Fortunately, the latest guidance does not now require this unless it can be demonstrated that it saves energy. We are able to provide energy consumption figures and BREEAM compliance reports pre-installation to support your evidential requirements. For advice on your lift, escalator or moving walkway selection, please get in touch and we will be happy to advise further. What about Machinery Directive lifts? The BREEAM criteria does not apply to platform lifts, wheelchair platform stairlifts or goods lifts which fall under the Machinery Directive. However, any lifting device that falls under the Lift Directive and must be assessed by BREEAM. This is inclusive of goods, vehicle and passenger lifts. So why are we talking about this? Well, demonstration of compliance with the Ene06 criteria relating to the excluded transportation types (anything under the Machinery Directive) is considered best practice for an energy efficient system (despite not being required for the purpose of awarding the available credits). In these instances the possible credits are not counted in the overall building score as they are not available to achieve. Therefore the BREEAM credits requirement is reduced, allowing for the whole project score to be recalculated. 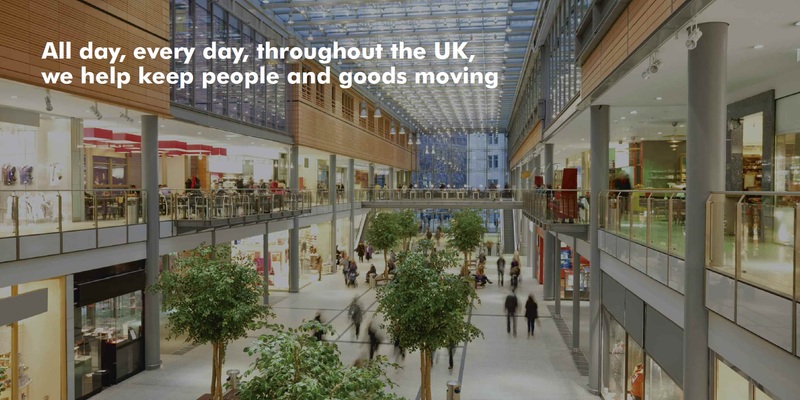 What about modernising an existing lift, escalator or moving walkway? 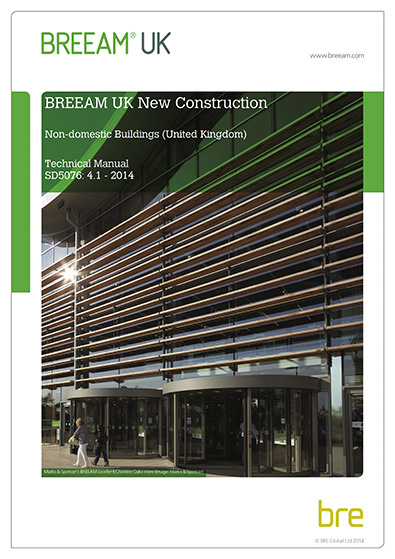 If BREEAM requirements are applied to the specification of lift modernisation, escalator or moving walkway modernisation work, it can lead to situations that include expensive removal of machines and drive systems which could continue to give more years of useful life - purely on the basis of savings in energy usage. Such modernisation may not make sense if the full environmental impact of the new equipment, and removal of the replaced equipment, is taken into account. For free technical resources to support your project, please visit our download area.